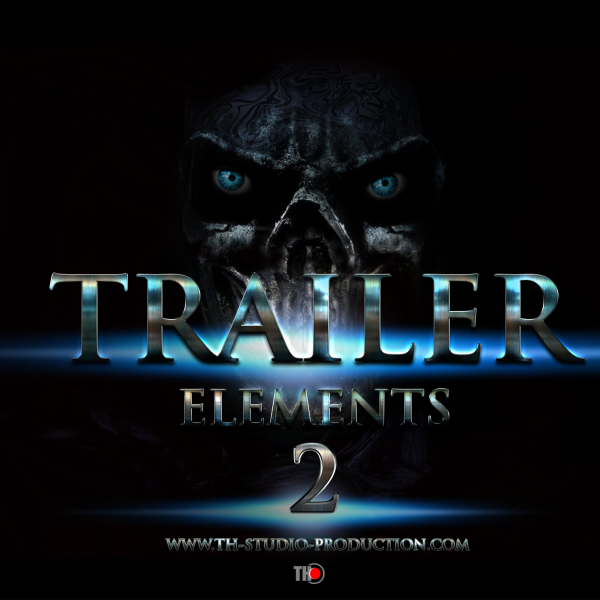 TH Studio Production present you our secand Cinematic Toolkit Library “ TRAILER ELEMENTS 2 “ . Cinematic Sounds for Movies , Trailers , Video Gams and others . 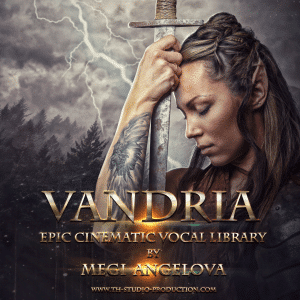 The pack are included version for Kontakt 5.6.6 and WAV Files version . Heavy and powerful dark sounds . We recorded and modeling completely new sounds. 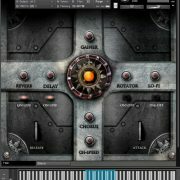 53 Kontakt 5 Instruments , 354 Sounds , Booms , Booms Long , Braams , Dark Hits , Hits HI , Hits Short Metal , Hits , Mega Horns , Big Metal Whoosh , Metal Whoosh , Pads , Pianos , Pulsations , Puls Clocks , Puls Low , Puls Mid , Rises , Revers , Soft Whoosh , Stutter Whoosh , Stutter FX and Epic Vocals on Bulgarian singer Vladislava Hristozov . 1.65 GB 48Khz 24 Bit sounds. The demos are made only sounds on the Library! Category: Trailer and Hybrid. 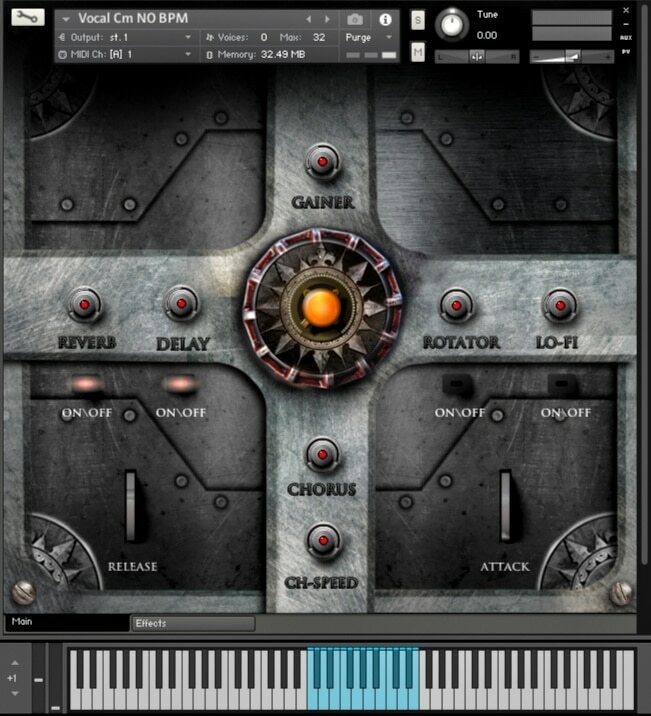 Tags: Movie Sound FX, sfx, Sound FX library, trailers, video game. Versions for Kontakt 5.6.6 and WAV . 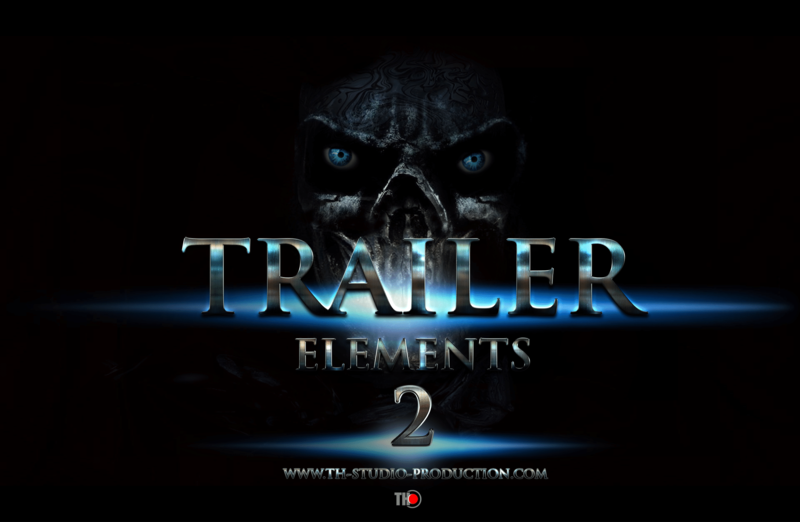 © 2016 TH STUDIO PRODUCTION. All Rights Reserved.